Large or small, pallets can do it all! 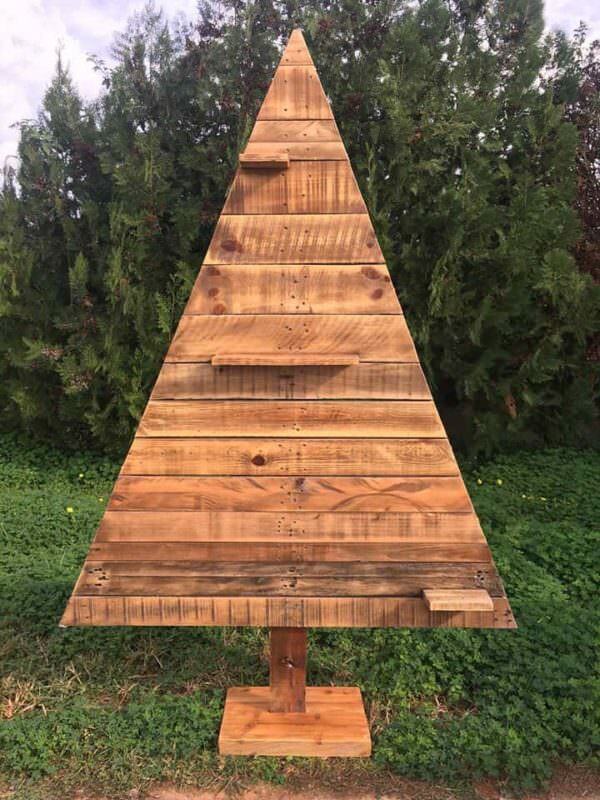 Look at this Pretty Pallet Christmas Tree Collection, and you'll undoubtedly be inspired to make one of your own! You can make it in any size or color; country, modern or minimalist. 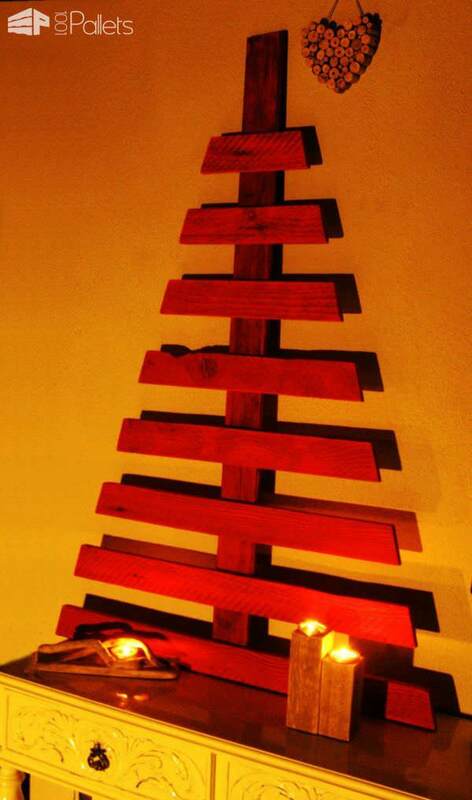 Make a Christmas tree to decorate your indoors and outdoors or for events or your office space! 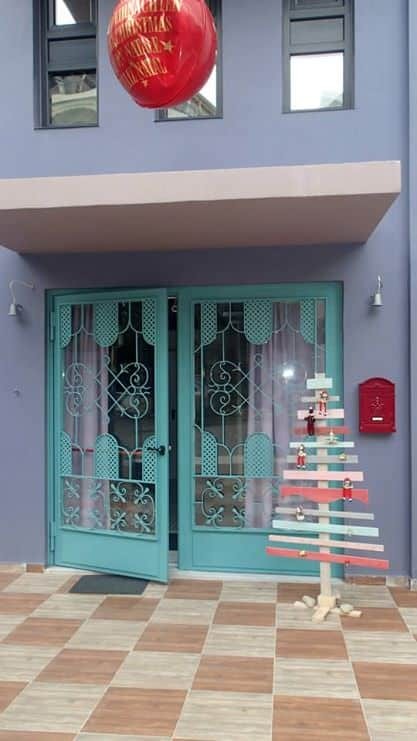 Let this Pretty Pallet Christmas Tree Collection inspire you! You can see more photos and ideas at styleitchic.blogspot.